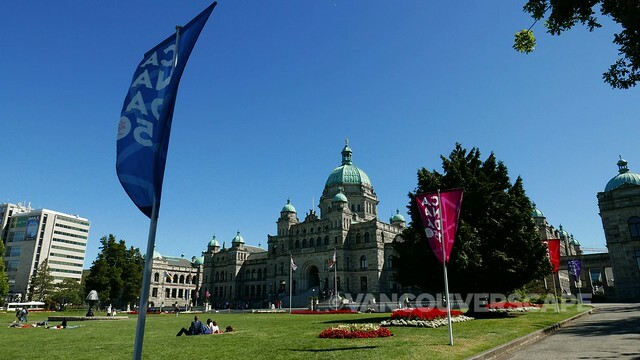 There’s nothing finer than getting outside in summer, especially in a city as lovely as Victoria, BC. 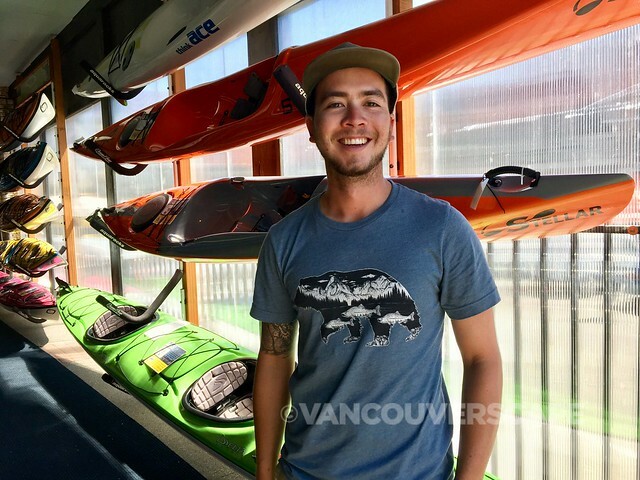 We’ve still got over a month of summer left, so a trip to Victoria for some outdoor adventure was just the ticket to recharge my batteries with a kayak tour through the Gorge Waterway and bike rental to visit some of the city’s well-loved craft breweries. 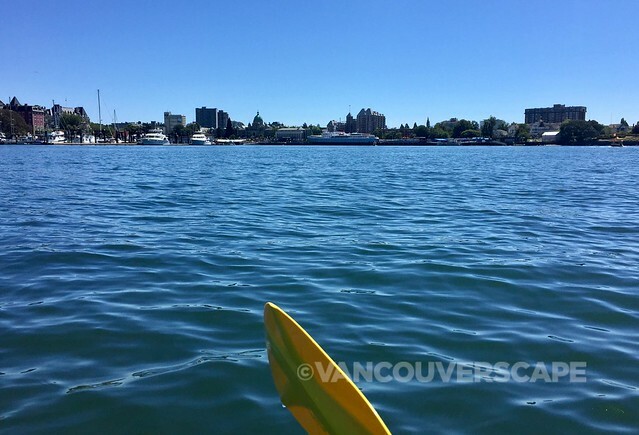 Summer and kayaking in Victoria is a match made in heaven. I got out onto the water for a few hours with Ocean River Sports, the city’s best-known water outfitting company started in 1981. They’ve got three locations in BC (downtown Victoria, Oak Bay and on Saturna Island), and offer tours for groups of all sizes and levels. My friendly guide Ben (on his third season with Ocean River) gets me hooked up with a kayak and safety gear, gives me a refresher course on paddle techniques, then launches me and my kayak from the dock, getting us out around the harbour to have a look at the BC Legislative Building and the Fairmont Empress. 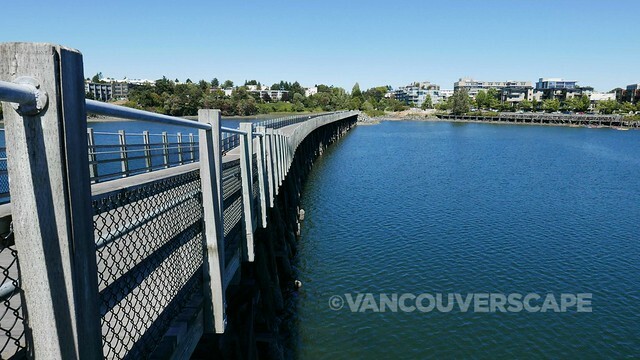 On a clear blue summer afternoon, we make our way past Johnson Bridge and into calm waters where small ferry boats and pleasure craft dot the scenery along with other kayakers and stand-up paddle boarders (Ocean River also offers SUP tours). He then leads me through Upper Harbour into a part of Victoria I’ve not yet seen: Gorge Waterway Park. This is a relaxing and inspiring way to spend a few hours touring the city, with some heron-spotting along the way. Ben is part of a team of about 20 guides spread among the three locations and is keen to point out historical and scenic highlights along the way. Ocean River has a variety of tours from three hours to day trips to Discovery Island Provincial Park. 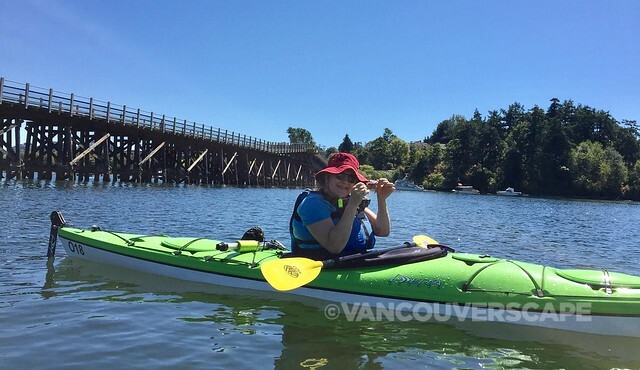 Kayakers with more time might consider the three-day Gulf Island Exploration trip (Ocean River can arrange to pick you up in Victoria and bring you to Saturna) for a dose of kayaking with hiking, local culture plus a full day out on a 36′ landing craft. In downtown Victoria, find Ocean River Sports at 1630 Store Street. 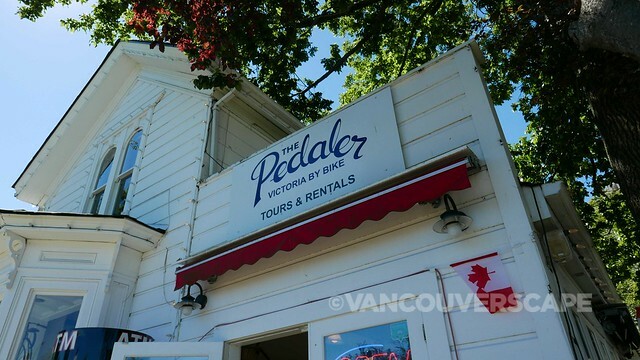 The Pedaler offers a variety of guided tours and bike rentals to suit all tastes and needs. Bike rentals are per hour, up to a full day (with extra-day option at a slightly-reduced rate). 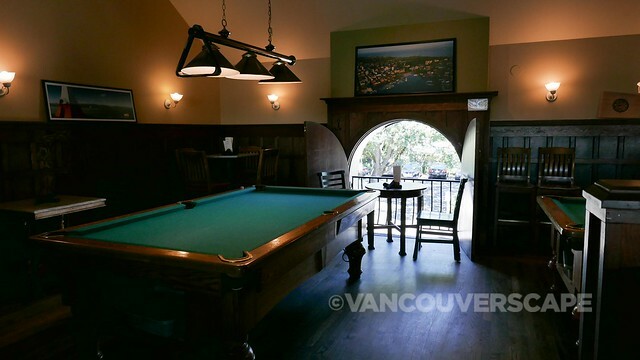 Tours offered range from Castles, Hoods and Legends to Hoppy Hour (including craft beer samples and snacks). They can also arrange private tours. Locks, helmets and handlebar bags are included in the rental rate. 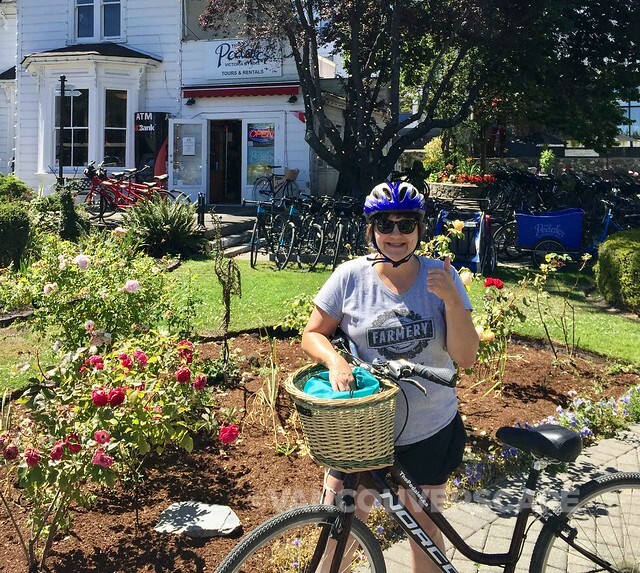 I headed over to their cute 321 Bellevue Street shop to pick up a 24-speed Norco, making a day out across Johnson Street Bridge for a self-guided craft beer tour. The staff can map out a plan for you or just set you free with one of their rentals. 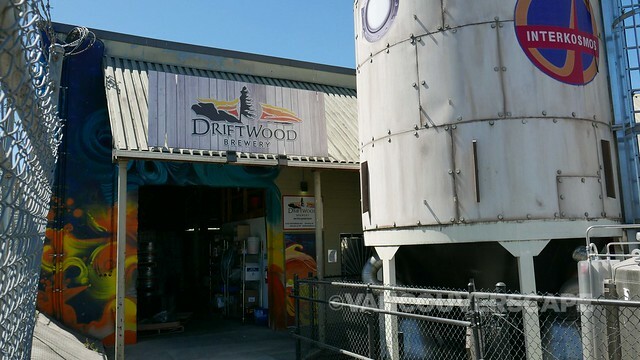 The beauty of Victoria’s craft breweries and brewpubs is once you’re over the bridge, there’s easily a half dozen you can visit within a 10-minute bike ride of one another. 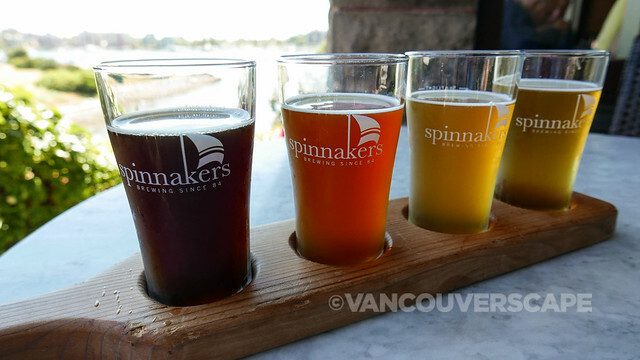 First off though, a proper lunch stop at Canada’s oldest brewpub, Spinnakers. If the weather’s good, grab a table on one of their patios (both upper and lower have great harbour views) and order from an extensive list of brews. 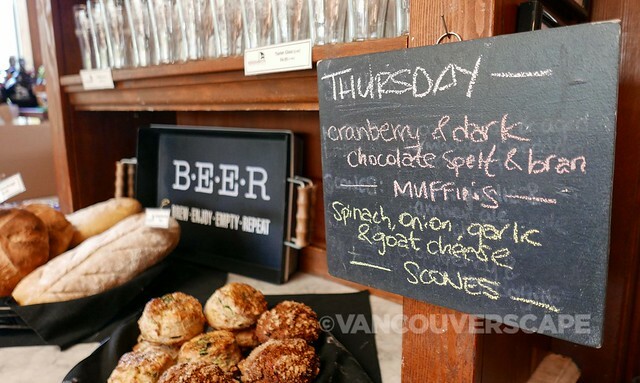 Just inside the building is cute little Provisions, selling chocolates, artisan breads, beer jellies and other gifts. Spinnakers is Victoria’s only pub to offer a daily cask special tapped Monday, Wednesday, Thursday and Friday at 4 pm, with a rotating guest tap on Tuesdays. 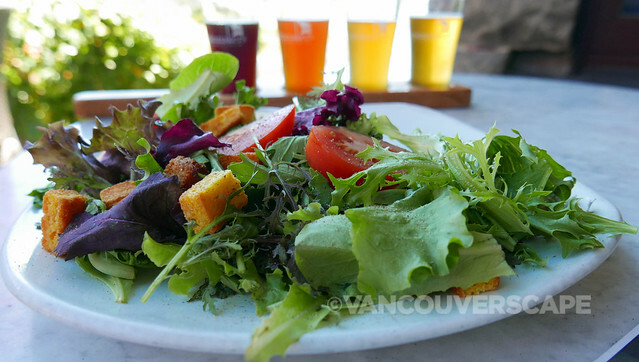 They’ve also partnered with over 35 local farmers and producers to create their seasonal, farm-to-table menu. Driftwood (450 Hillside) and Hoyne (2740 Bridge) breweries are within a block of one another; Moon Under Water has a brewpub at 350 Bay Street for sampling their beer as well as other BC brews. 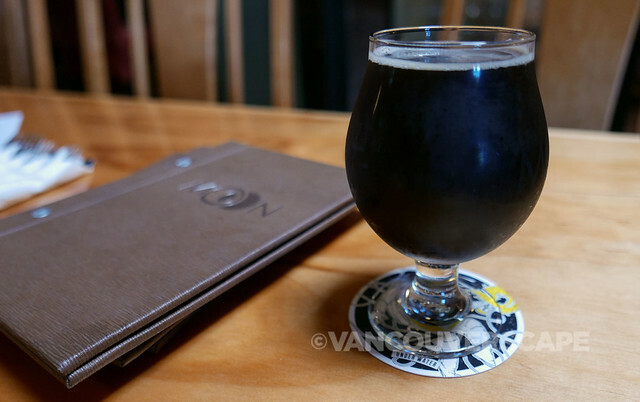 The Creepy Uncle Dunkel was my sipper of choice here, a dark lager with a rich, nutty/sweet palate and dry finish. Whip along Bay Street and hang a right onto Government Street (both with bike lanes) and soon enough you’ll arrive at Phillips Beer (2010 Government). 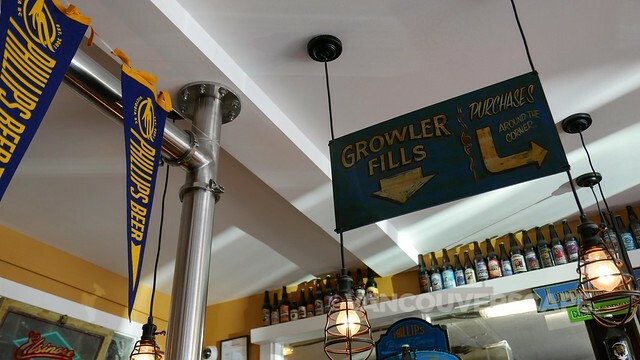 They offer growler fills, beer for purchase and 45-minute tours of the brewery including samples. From here, it’s a 10-minute bike ride back to The Pedaler. My tour (at a leisurely pace) took about four hours (including a one-hour lunch stop at Spinnakers). My kayak tour and self-guided bike tour were provided by the tour operators mentioned. Opinions, as always, are my own.